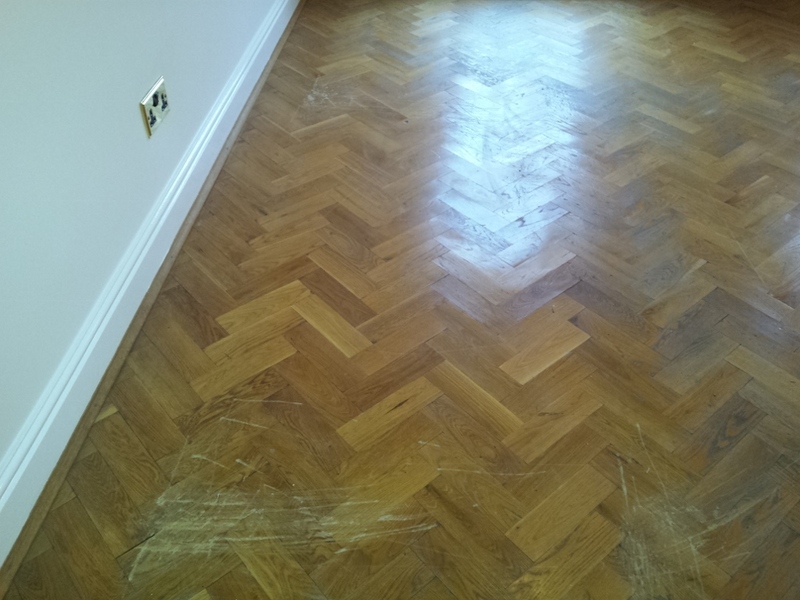 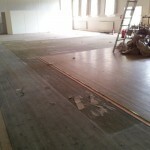 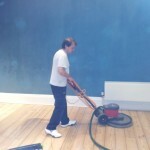 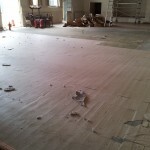 We carried out this commercial floor sanding in Oxford. 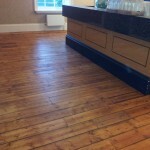 There were 3x function rooms a bar area and inner hall. 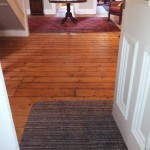 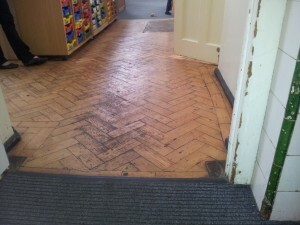 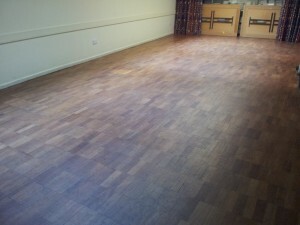 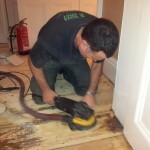 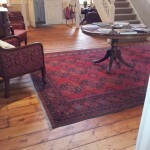 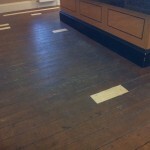 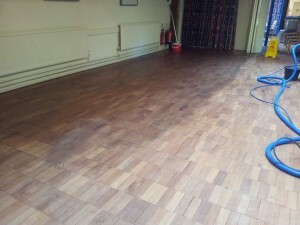 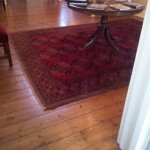 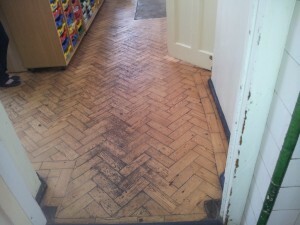 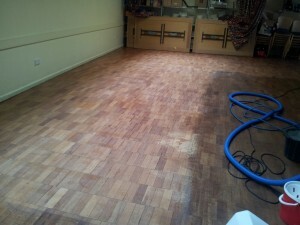 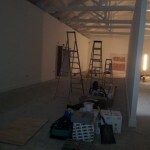 The floors had not been touched for years and were damaged, worn and dirty and in desperate need of some TLC! 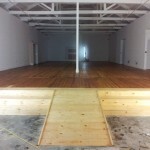 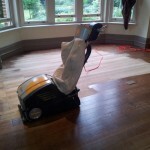 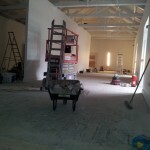 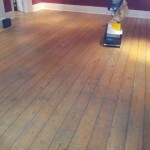 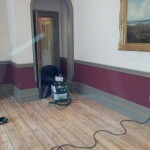 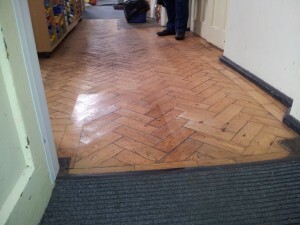 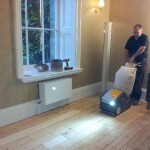 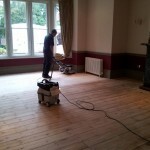 So with our state of the art dust free equipment we got to work restoring the wooden floors. 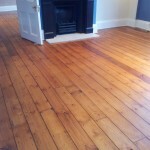 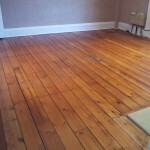 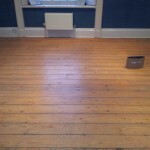 Our wood floor sanding and refinishing process involves sanding the wooden floors through a full range of grits to a level suitable for refinishing the floors, including using a specialised edging tool to do the edges. 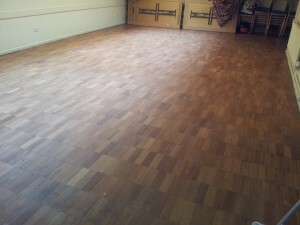 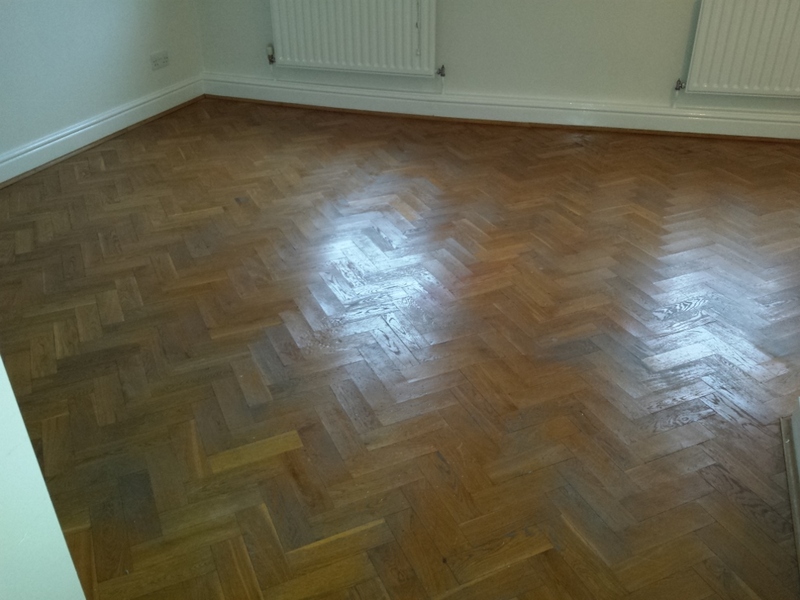 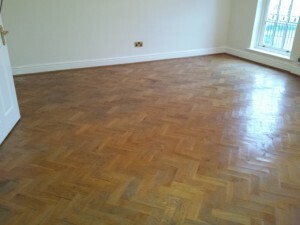 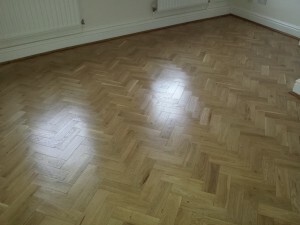 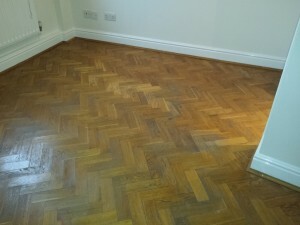 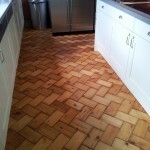 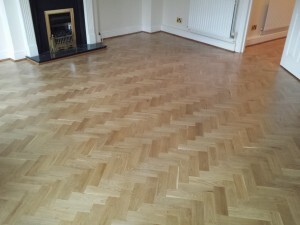 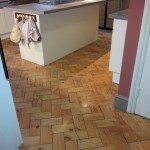 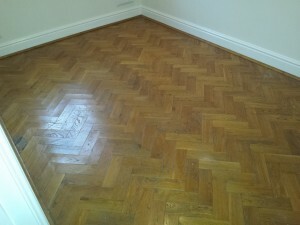 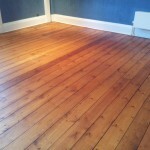 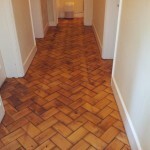 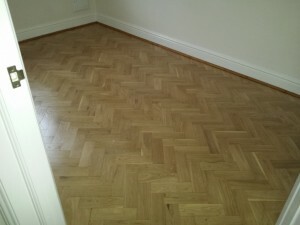 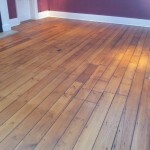 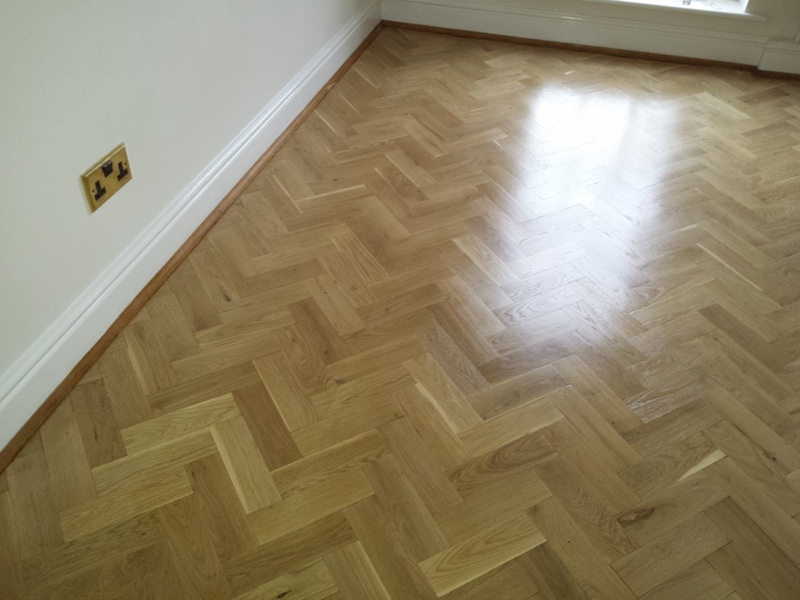 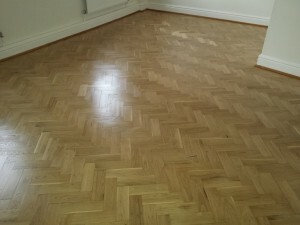 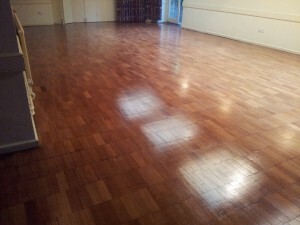 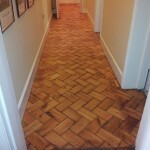 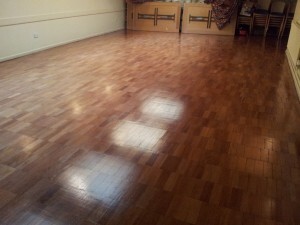 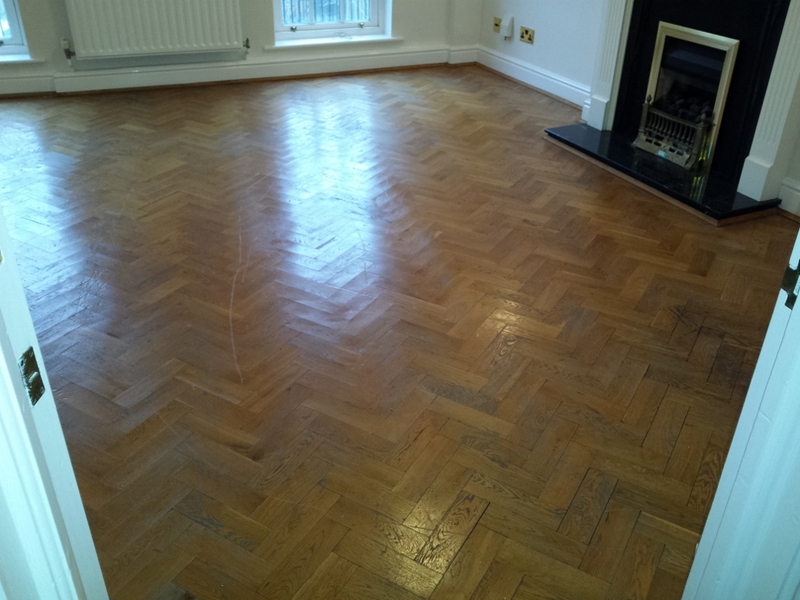 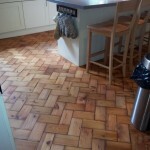 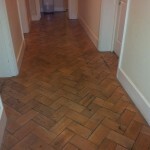 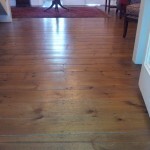 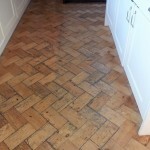 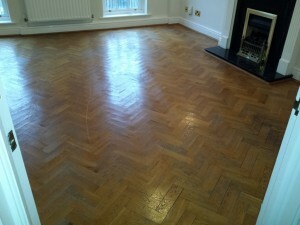 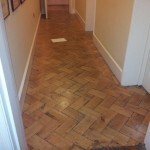 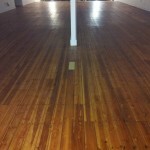 In this case we chose to finish the floors using a hard wax oil as it is the most suitable finish for this environment. 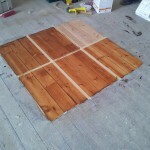 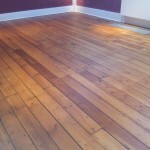 Hard wax oils provide a durable seal that penetrate the surface of the wood. 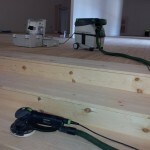 They leave an open, breathing and diffusive surface finish. 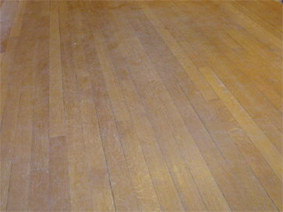 Due to the wax content, a uniform matt, velvety surface is produced and this is less likely to show scratches. 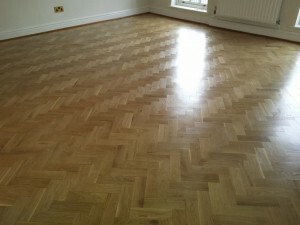 It can also be easily re-applied if the floor becomes damaged without having to re-sand and finish the whole floor again as with a lacquered finish. 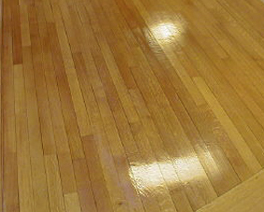 Hard wax oils provide a stronger water and dirt repellent surface. 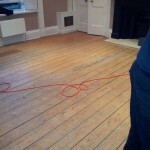 They also have very rapid drying times allowing renovation work to be completed in the shortest possible time. It is applied in 2 coats and is dry to allow light foot traffic after 4 hours. 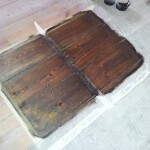 The oil is fully cured after 12 hours. 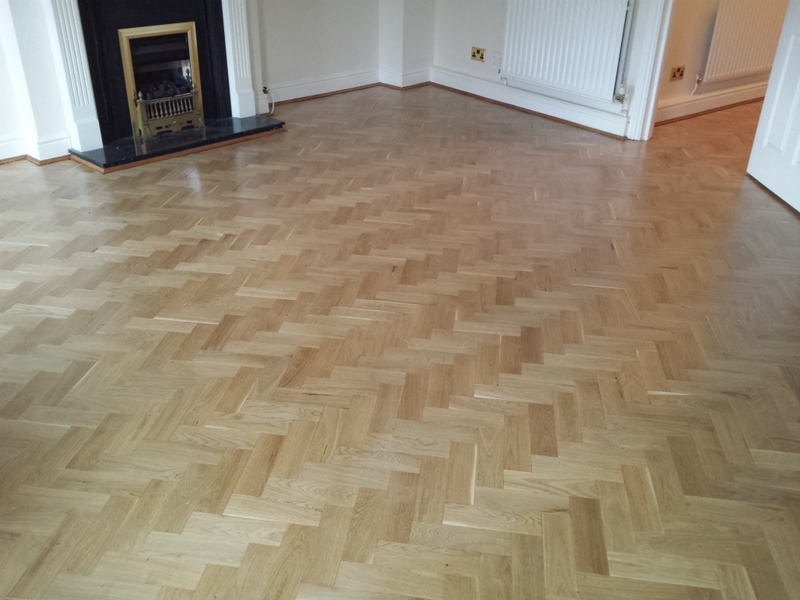 The pictures below speak for themselves, and the natural beauty of the wood really stands out after we have finished and has its wow factor back! 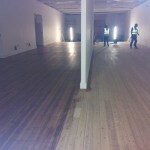 We have a maintenance plan in place for these floors, to go in every 2x months and buff the floors with a maintenance product which also tops up the levels of oil in the wood. We also supplied the client with a mopping system and the appropriate product for them to use in between our maintenance visits.